How much is Randy Quaid Worth? 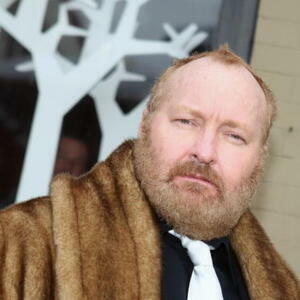 Randy Quaid net worth: Randy Quaid is an American actor who has a net worth of -$1 million dollars. 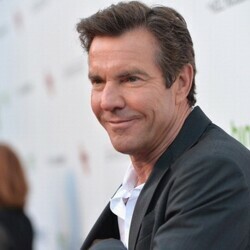 Randy Quaid is the brother of well-known movie actor Dennis Quaid. 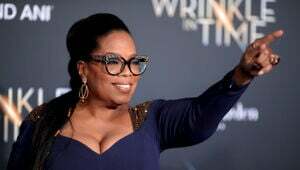 One of his earliest successes in the acting world was as a cast ember Saturday Night Live from 1985 to 1986. Quaid has since gone on to appear in over 90 films. Some of his most famous movies include The Last Detail, The Last Picture Show, Kingpin, Moving, Days Of Thunder, Independence Day, The Ice Harvest, the National Lampoon Vacation movies, and Brokeback Mountain. Quaid has been involved in voice-over work including commercials and animated television programs. Quaid was nominated for an Academy Award, BAFTA, and a Golden Globe award for his role in The Last Detail. He was nominated for an Emmy and won a Golden Globe for his TV role as President Lyndon Johnson in LBJ: The Early Years. In 2005 Quaid received Emmy and Golden Globe nominations for his role as Colonel Tom Parker in the critically acclaimed TV mini-series Elvis. 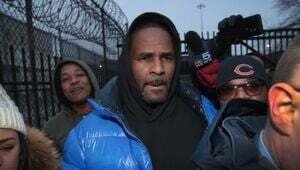 In recent years Quaid has had financial and legal problems, including squatting and burglary charges, associated with the break-in of a home the actor previously owned, as well as failure to appear in court.